Things to consider before choosing and contracting a builder. 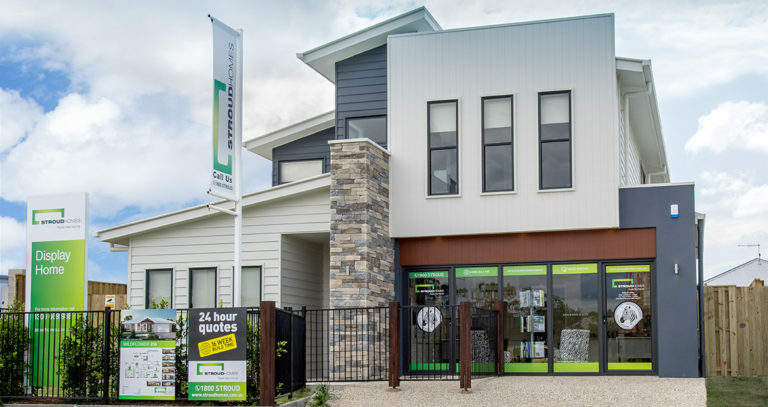 Great homes start in Gold Coast South. 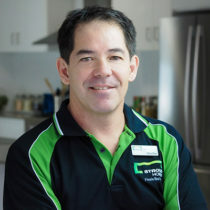 Meet Stroud Homes Gold Coast South Builder Nathan Dunn. Nathan cares about his customers and takes the time to listen and work alongside customers every step of the way, so the end result feels just right, like home. 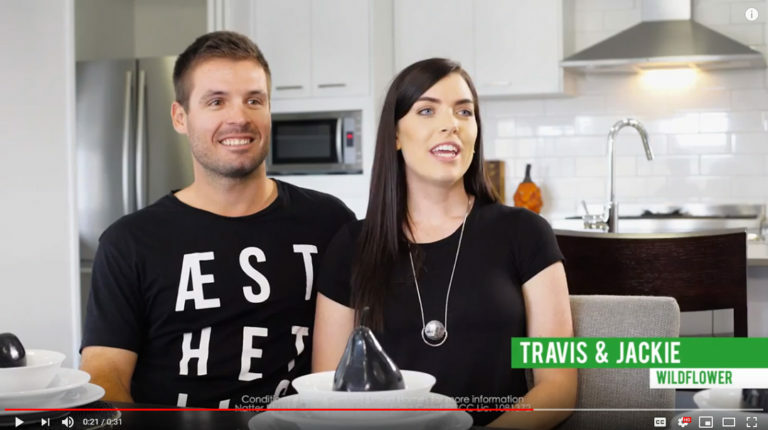 Stroud Homes Gold Coast South brings you beautiful, award-winning homes that fit your land, your budget and your family. Stroud Homes were excellent to deal with, very responsive and hassle free. The worksmanship was of a high quality and have had no defects since moving in. Stroud helped changed the design initially to fit the block of land and this was altered a number of times – they were very helpful and suggestive throughout which made the process a lot easier. While we had some issues with Stroud at the beginning and had to deal with staffing issues throughout the build, they were more than happy to work with us to design the right house to suit our block based on a wish list we gave them. We are extremely happy with the finished product, the house is better than we had imagined and we can’t fault the workmanship. Despite the staffing issues, Nathan and Pat were always happy to take our calls and address any concerns.